"Moments of chill, book-ended by epic story moments"
The latest offering from Dallas-based developer PolyKnight might not feature Dennis Quaid or an '80s journey into Martin Short's body, but it will take you on an interstellar trip into a universe where reality is collapsing in on itself. This galactic odyssey is none other than InnerSpace, and it's set to be one of the most exciting - and the most visually striking - titles coming to Switch in 2018. In the shoes of the Cartographer - a space-hopping archaeologist, no less - you'll fly your ship through empty oceans and abandoned skies as you document civilisations seemingly lost to time. 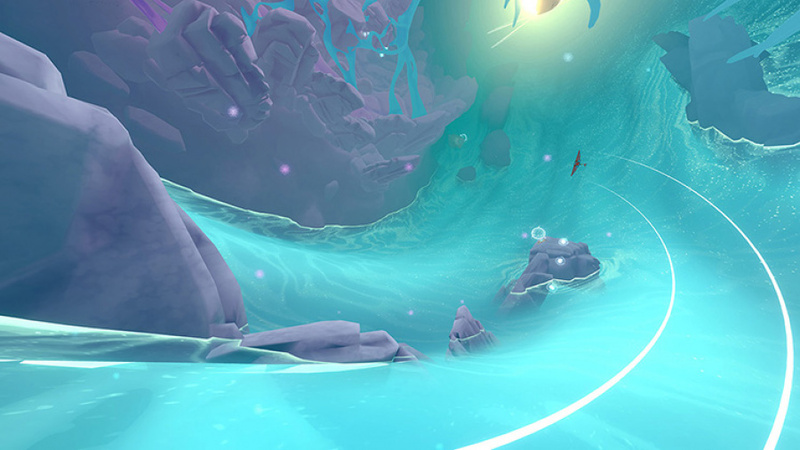 With a release date pencilled in for 16th January, we sat down with PolyKnight co-founder and producer Eric Brodie to talk building a flying game set amid inside-out planets, building a mysterious new lore for its Inverse setting and what it's like to develop a game for Nintendo Switch. The announcement trailer is gorgeous and pretty mysterious. Is there a lore, narrative or specific characters in the game? Yeah, definitely! Because it’s a game about exploration and finding artifacts, we spent a great deal of time writing the history of the world. We wanted to make sure that everything you saw had a reason for existing, but also keep it at arm’s length so it would take some thought to discover its meaning. As far as characters, it’s a story about you and the Archaeologist in your journey to eventually leave the Inverse. The entirety the Inverse is dying, and discovering the reasons why makes up the bulk of the story. 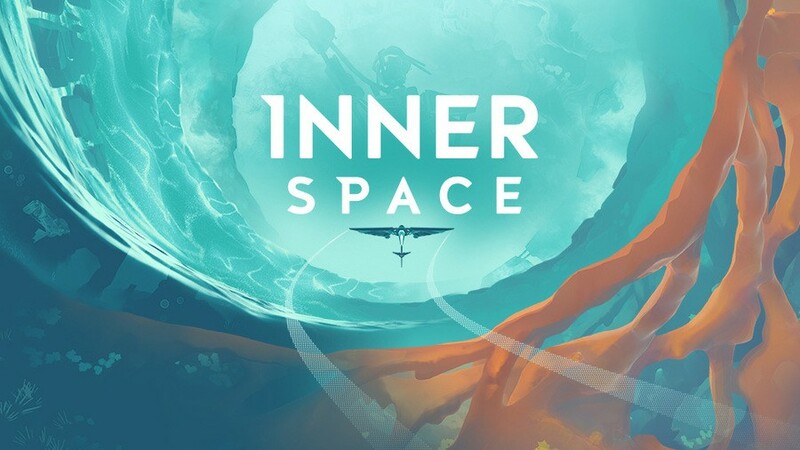 Tell us a little more about the concept of InnerSpace and what players will experience once they venture into the Inverse? 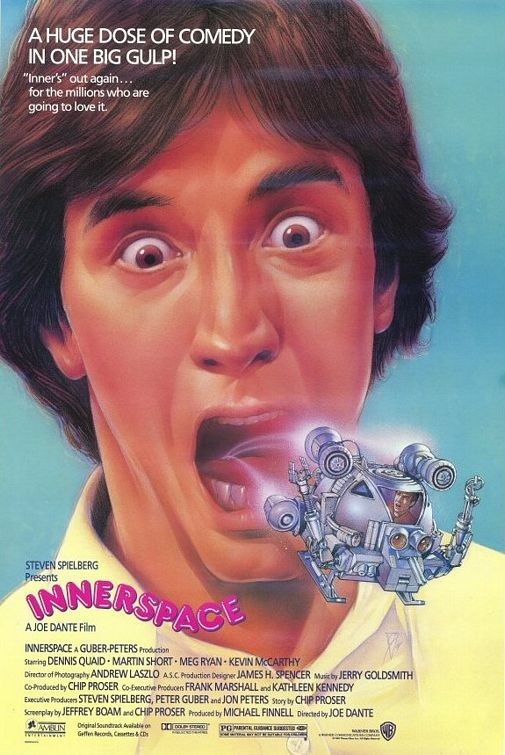 We like to think of InnerSpace as a mix of 'lean in' and 'lean back' moments of gameplay. During the lean in times, you’re solving puzzles in encountering each world’s demigod, flying through tight corridors and other challenges the test your flying skills. Then, juxtaposed with that are moments where you lean back in your chair and relax. During these moments you’ll collect relics, which not only give you some insight into the world and help to color your interpretation of the events that take place during the story, but also provide upgrades and unlocks. It’s this back and forth between these two modes that I think makes InnerSpace fun - moments of chill, book-ended by epic story moments. 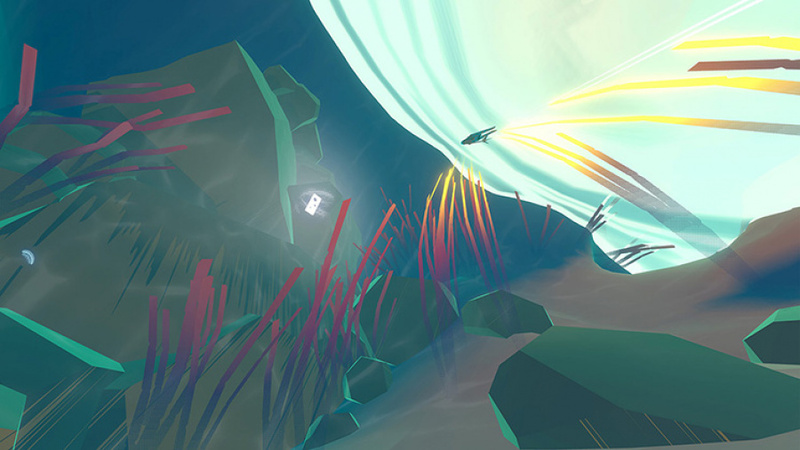 Switching between oceans and skies plays a big role in the game. Is there an emphasis on one or the other and how does each affect the game in terms of the story or objectives? Making the underwater sections feel right was definitely really important for us. We didn’t want for players to completely ignore the water, especially if they found flying more fun than swimming. So, the airframe controls a little differently in the water, and I think is really fun to control in its own right. Various worlds will provide reasons to go underwater, but other than that, it's wholly of your own accord, depending on how much of the world you want to explore and how many of the relics you want to find. 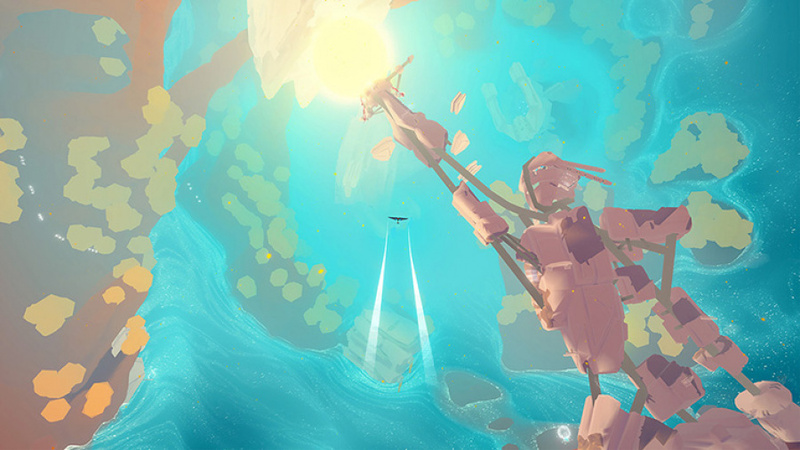 To us, the game tonally and aesthetically reminds us of titles such as Rime or Abzu. How important is the art style to the feel of the game? Very important! As a game about exploration, it was really important that we made a place that people wanted to spend time in. For example, even though we’re telling a story about a dying world, we opted to choose a depiction of decay that was still beautiful. That not only presented a unique challenge for us both aesthetically and narratively, but I’d also like to think provides a refreshing take on that type of setting. Did it develop organically or was it decided early on? A little bit of both. Some early decisions were out of technical constraints, such as deciding to forego textures and rely entirely on shaders, while others were to achieve the look and feel that we wanted. An example of this is how we looked to impressionist paintings to inspire how we handled our level of detail - as you play, you’ll notice that objects in a distance slowly fade into flat colors. What are your influences from games or other media? I think ideas for games can come from anywhere. For example, Super Mario Galaxy kind of spurred our thinking about designing games that utilized gravity in unique ways. Over time, we thought about what it would be like to fly in a space where gravity behaved differently. As we thought about where a game like that would take place, we initially put the setting underground, taking inspiration from the anime Gurren Lagann. Of course, that setting changed pretty significantly as the idea matured. What was your knowledge and interest regarding the rumors surrounding the console that would eventually become Nintendo Switch? I was really interested to see what they were going to do next. From the moment I heard it was possibly a portable device, I was stoked because, honestly, the DS might be my favorite system. While you were working on your game, when did the Switch become a platform of interest? From the moment it was announced. From the very first days of working on InnerSpace, I think every single one of us at some point mentioned how cool it would be to have on a portable system. The Switch really offers the best of both worlds. What was the Switch like to develop for? Really great! Without getting into the weeds, the code team has told me that, as far as ports go, it was relatively painless. The biggest challenge was optimising for it so that it ran as smoothly as possible, but there was plenty of that to do, anyway, at the end of development that it fit pretty neatly into the pipeline. What was your exposure to Nintendo growing up and do you have any favorite games/ franchises? Oh man, how much time you have? I think that question differs depending on who in the studio you ask. Steve, our art director, is probably the biggest Metroid fan I know. Metroid Prime had a particularly significant impact on him. Tyler, our creative director, is a huge fan of Rare’s N64 games from the late 90’s, like Banjo-Kazooie (he also has a yarn Yoshi amiibo on his desk, for what it’s worth). I think both of those games, along with plenty of others from that time period, can be seen in the games we make. We would like to thank Eric for his time. 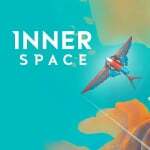 InnerSpace lands on the Switch eShop on 16th January 2018. Looks nice, just not sure if it's for me yet. I’m looking forward to this one. Hope it reviews well. Love exploration based games. I just hope there is plenty of story and meat to go with it. If this reviews even semi-decently I'm on board. That aesthetic is just so pleasant I want to swim in it. I just noticed NL's Instagram icon at the botom of the page looks like an upside-down pokeball. As long as there are little to no technical issues, I can't wait to sink my teeth into this one. I'll wait for a review, but it does look interesting. Color me interested. I have a bit of a problem with under water movement in games, which I’ve mostly experienced through various Mario titles. Still, if the controls for this are pain free, I’d love to play it. I was hoping it was based on the movie, now I'm a little disappointed. Definitely a "looks interesting but I am not so sure about it" kinda game. For a game that's supposed to be released in two weeks, there isn't much info material to see about it... those screenshots are pretty unmeaning and even the one trailer available doesn't really show what the game is about. E.g. It never even occured to me that this game has underwated sections until I read it in this interview. That said, it's frustrating that this is yet another developer attracted to the Switch because of its portability. "From the moment I heard it was possibly a portable device, I was stoked because, honestly, the DS might be my favorite system." Because up to this day, most developers see the Switch as a portable (and not a hybrid), which it really is. I’m so hyped for this. It's interesting to me to say the least, mostly from the intrigue of the plot. I hope there will be a demo-- Just not sure yet if the game as a whole is right for me. Def day one buy for me. Looks gorgeous and me and my boy loved Abzu so no questions asked here. The game is soooo.... Surreal. Very Abstract, hard to say if i am impressed. 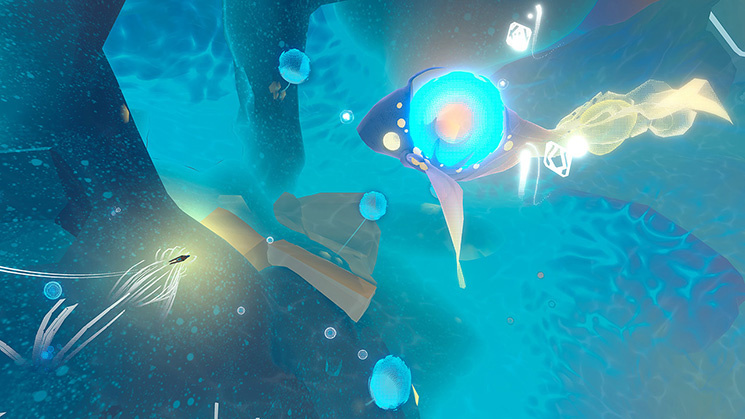 @shani Search for Innerspace on youtube, there are a couple of first looks of the Ps4 version. @shani Anytime! Yeah, it's not immediately apparent from the article, but there was mention of optimisation for multiple platforms. I thought this is the video game of that Steven Spielberg's movie. Yea I'm betting on this guys, hope it plays as nice as it looks. It'll be a day 1 buy for me. @mattmayatt Exactly what I was going to post. What a beauty.